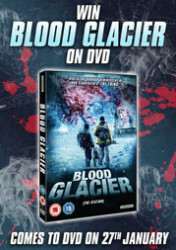 Splicing its way onto DVD this winter, comes the blood chilling creature feature – BLOOD GLACIER (aka The Station). With giant insects and crazed cross breeds galore, what’s not to get excited about in this perfect hybrid of horror and science gone wrong. Blood Glacier is the body horror we have been waiting for since John Carpenter’s The Thing. To celebrate the release of Marvin Kren’s Blood Glacier, we have a copy on DVD to give away! Coming to DVD on Monday 27th January from StudioCanal. 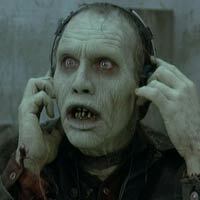 What is Blood Glacier also known as?